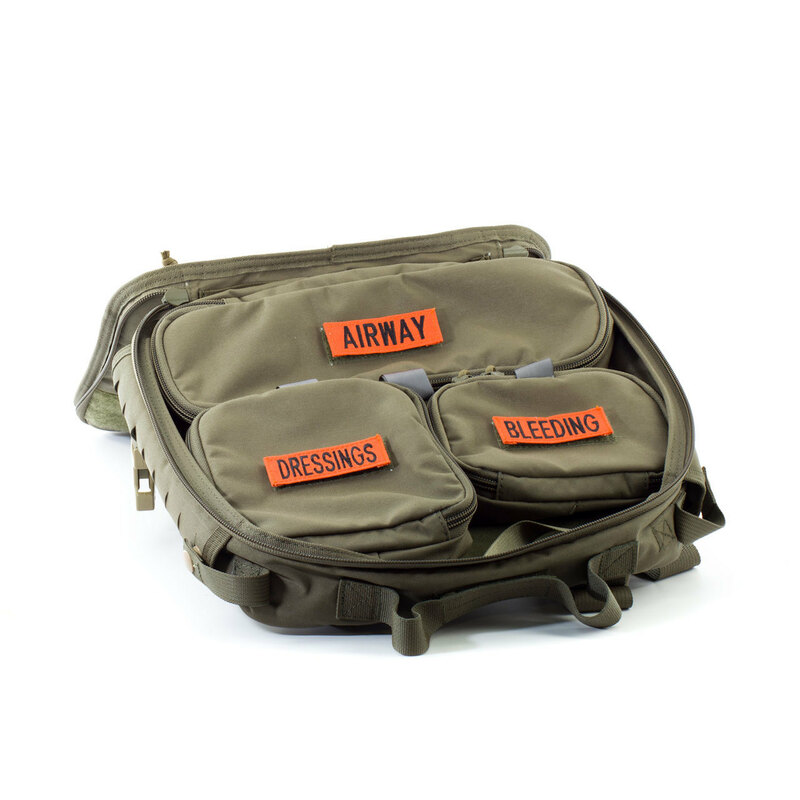 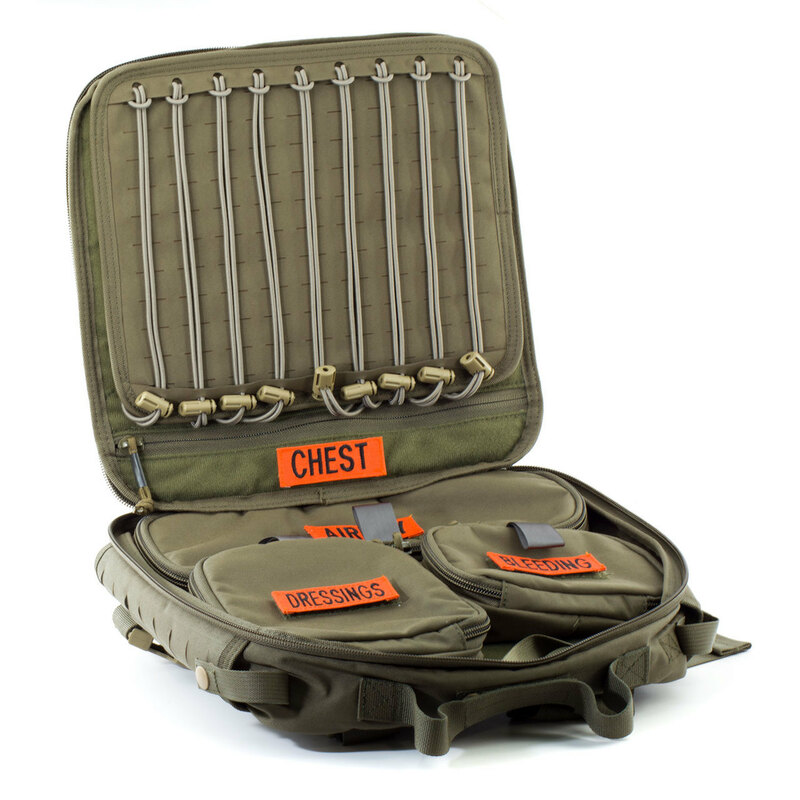 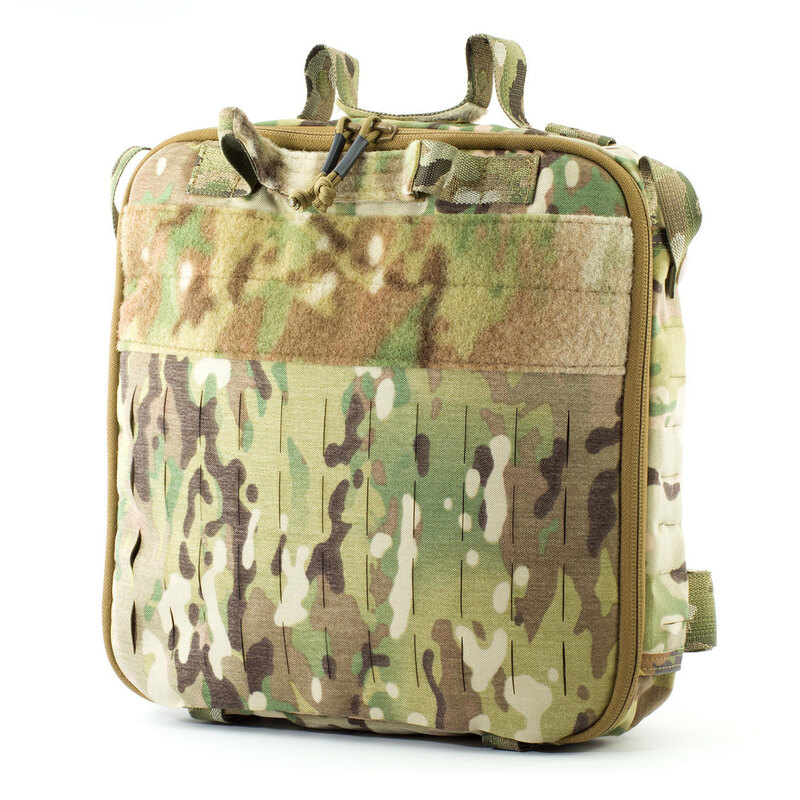 The Eleven 10 TEMS Entry Aid Bag was designed as a streamlined entry bag that allows a medic to efficiently carry the life-saving necessities in a compact package. 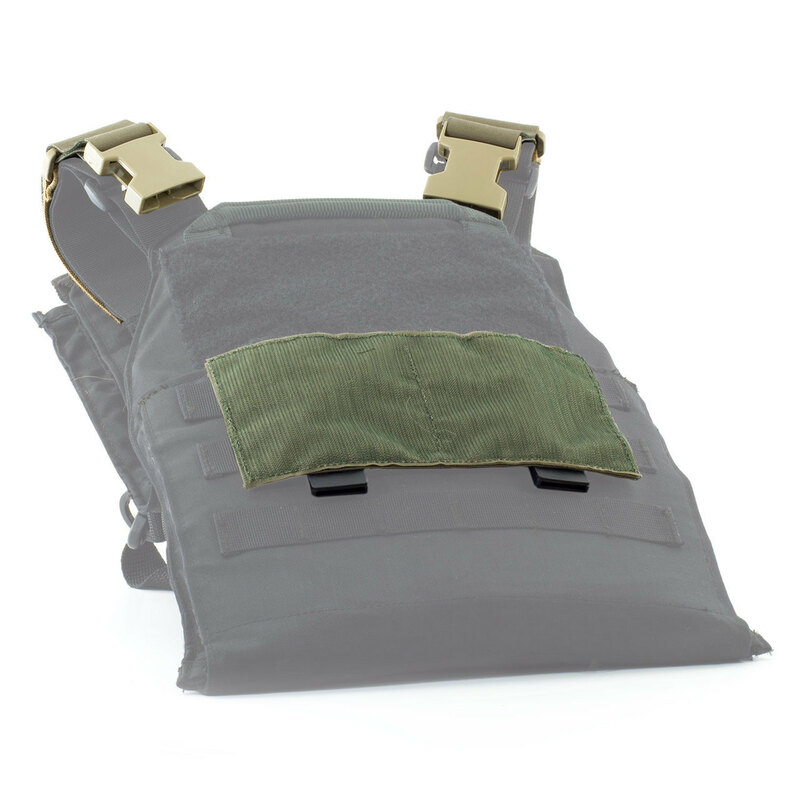 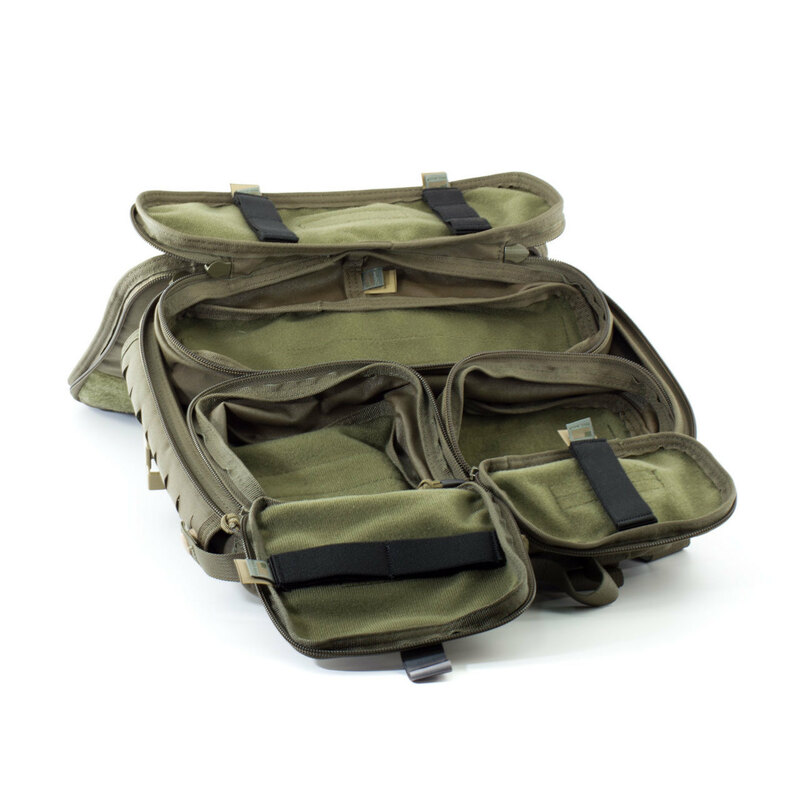 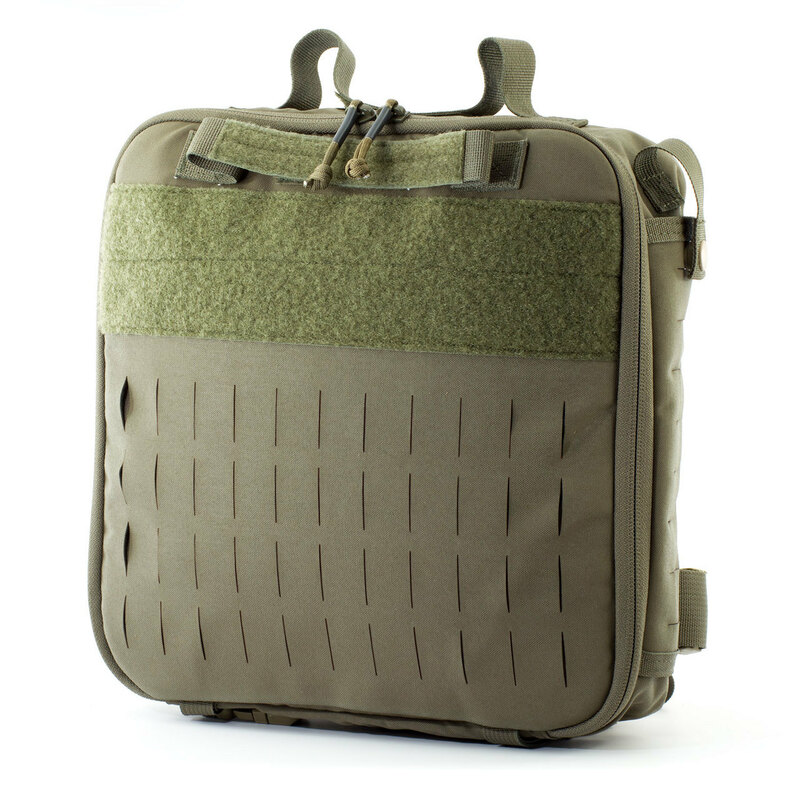 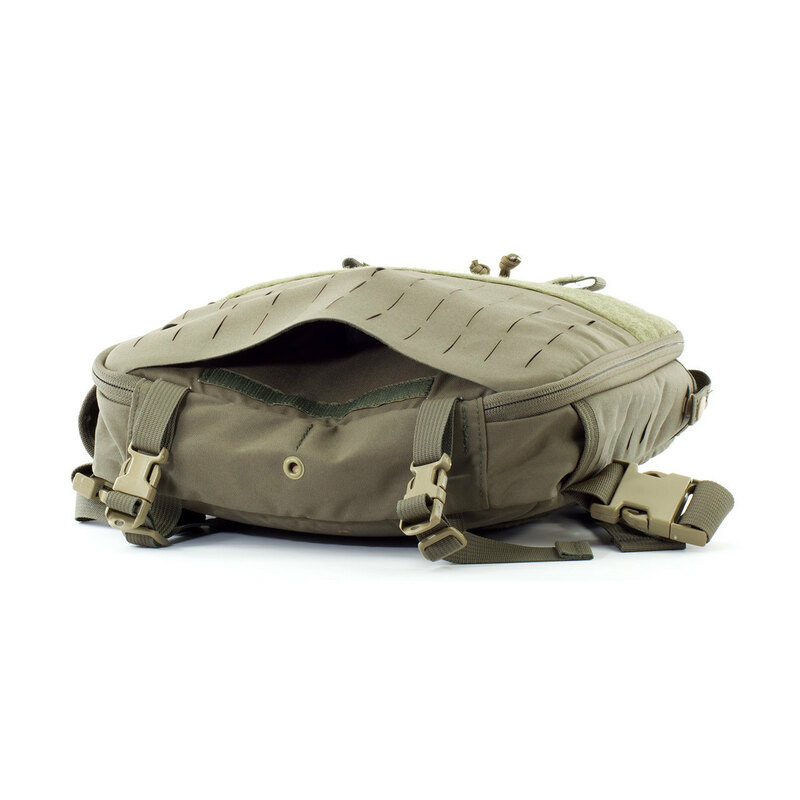 The bag can be integrated into most armor carrier shoulder straps (entry vests and plate carriers) with the included adapters, or can be used with the shoulder straps. 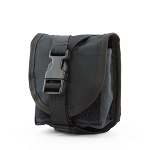 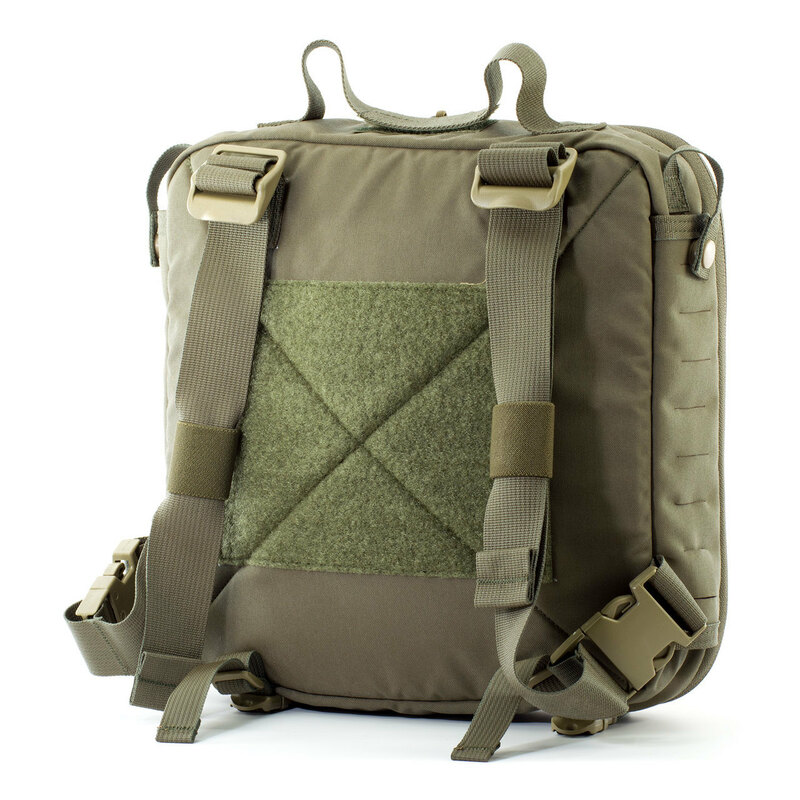 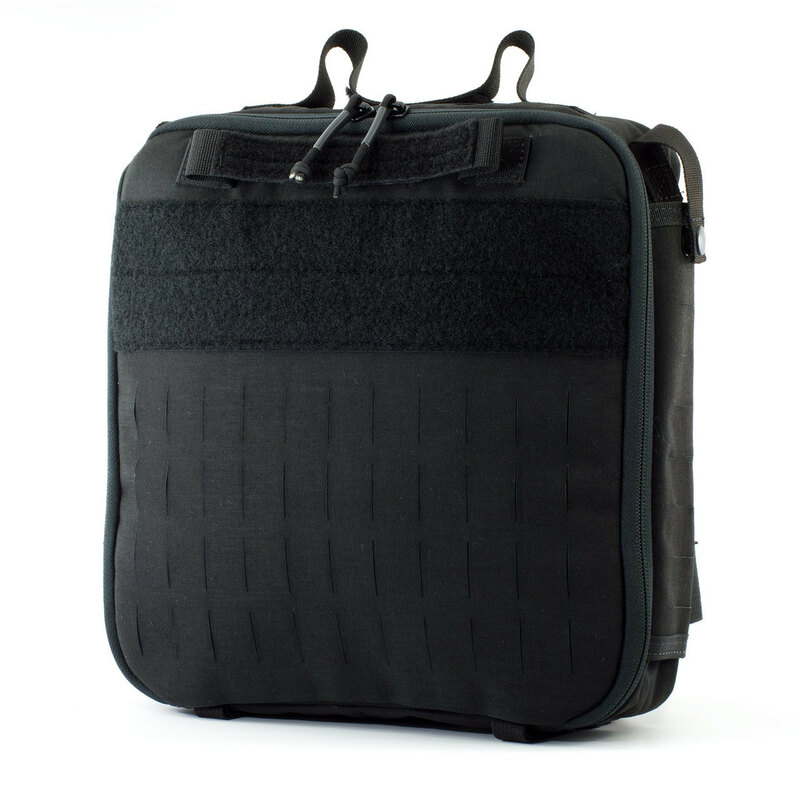 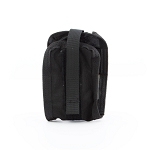 The adapters attach the bag with side release buckles and the bag is held securely with a Velcro® panel mounted to the back of your vest via MOLLE. 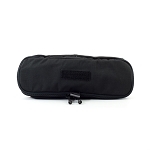 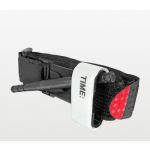 The inside of the bag is lined with Velcro® Loop to allow customization in the layout and organization. 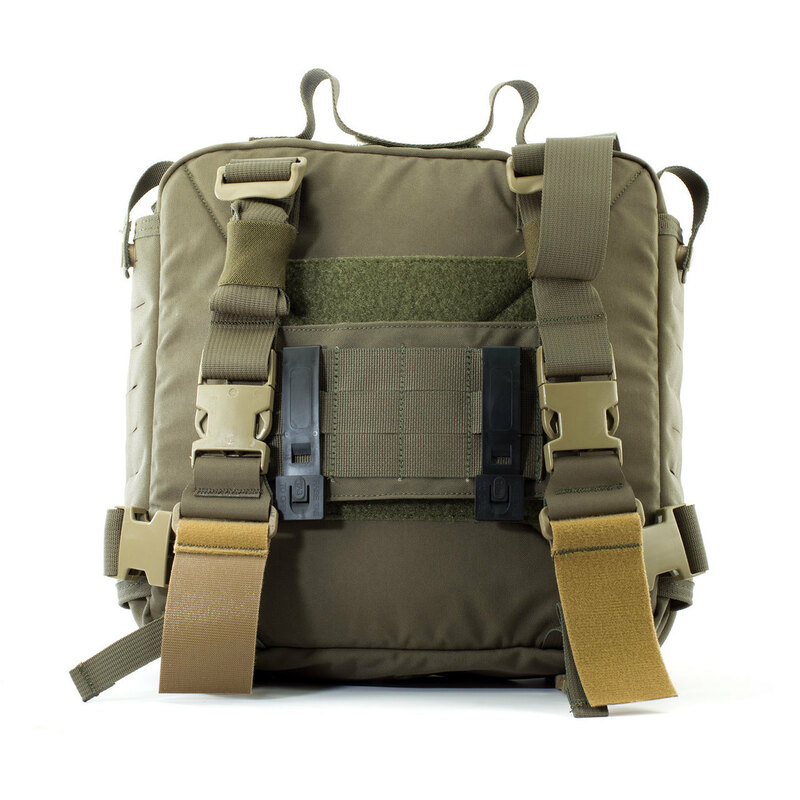 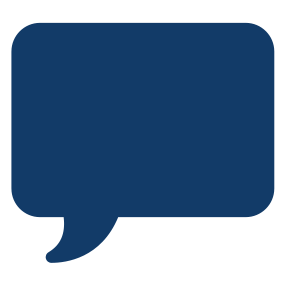 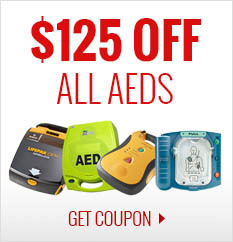 All of Eleven 10's products are proudly MADE IN THE USA.